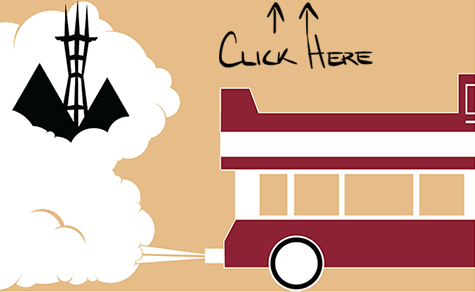 We'd love to help you organize your very own food truck event for free. StrEat Fleet can bring a variety of food truck options to your place of work or gathering each week, making your meal time much more exciting. We're experts at this stuff so don't be shy.